Gilchrist, J. D. F. & W. W. Thompson. 1911. Descriptions of three new species of freshwater fishes from South Africa. Annals and Magazine of Natural History, 8 7: 477-478. Reid, G.M. 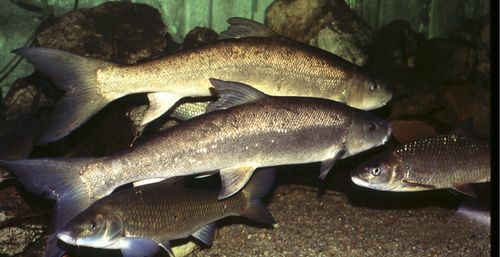 (1985) A revision of African species of <i>Labeo</i> (Pisces: Cyprinidae) and a re-definition of the genus. : Verlag von J. Cramer, Braunschweig. 322 p.